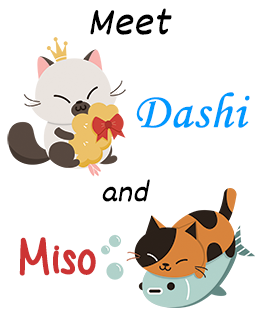 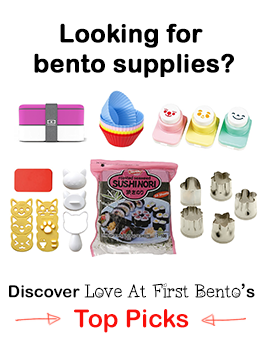 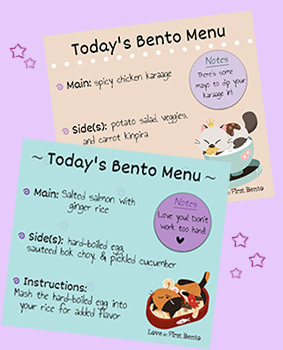 A collection of all the cute & delicious bento box recipes & tutorials created on Love At First Bento. 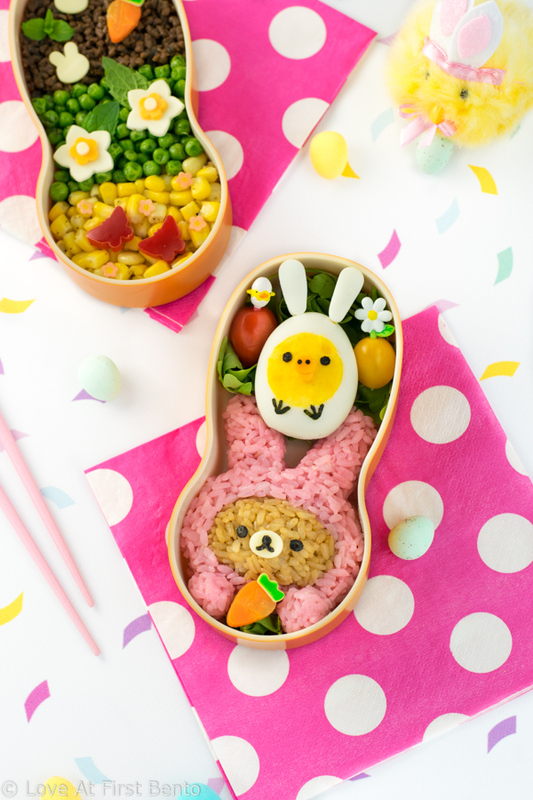 You’ll find cute bento boxes, character bento boxes (AKA kyaraben), and elegant bento boxes. 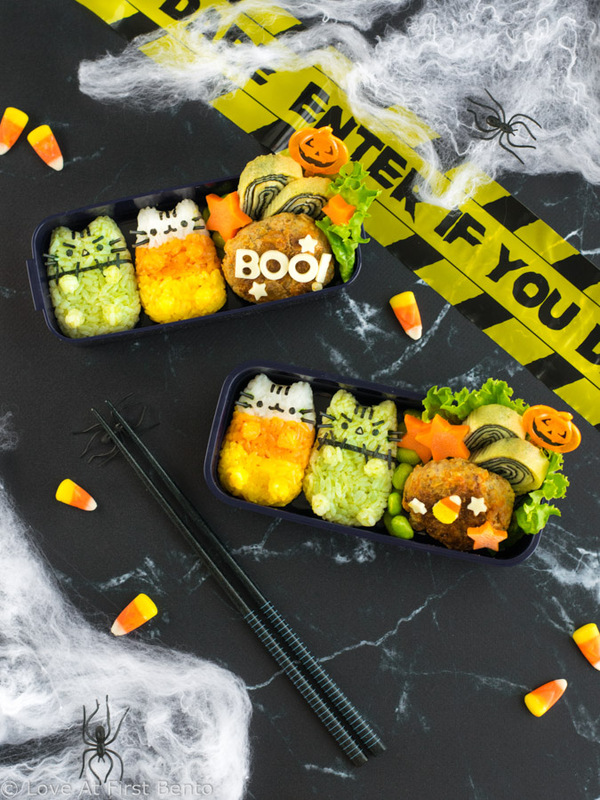 Every bento box includes step by step instructions, a video tutorial, and plenty of tips for creating beautiful bento lunch boxes like a pro. 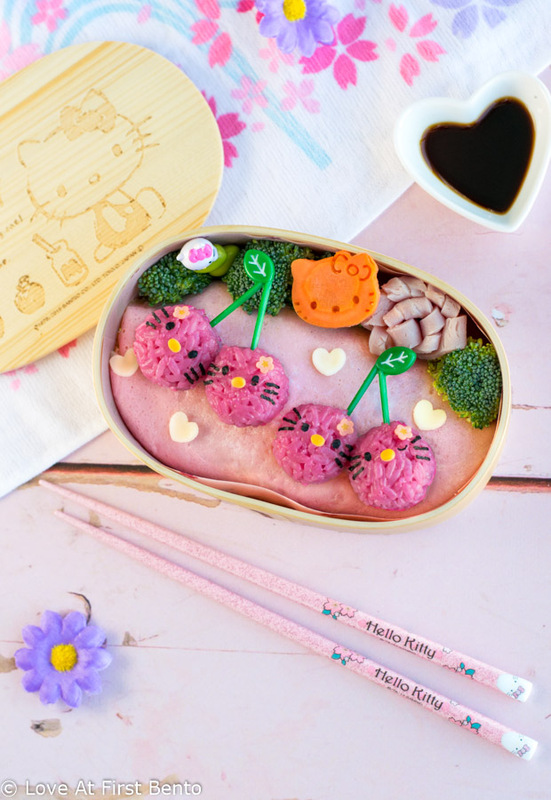 It’s a celebration of all things pink & girly with this Hello Kitty Cherry Bento Box! 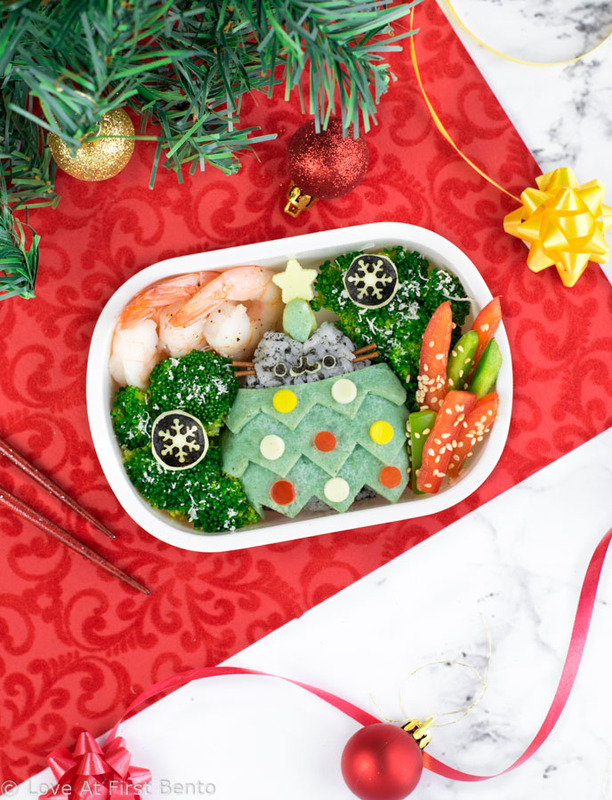 This foolproof bento can be made and enjoyed by bento novices & veterans alike, and makes an undeniably perfect lunch for any die-hard Hello Kitty fan. 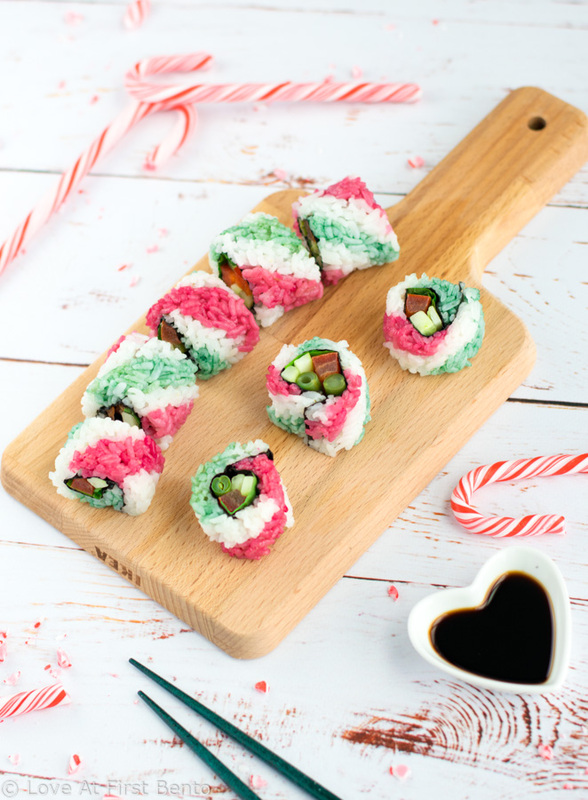 Hot pink rice “cherries”, which are colored naturally with beet powder. 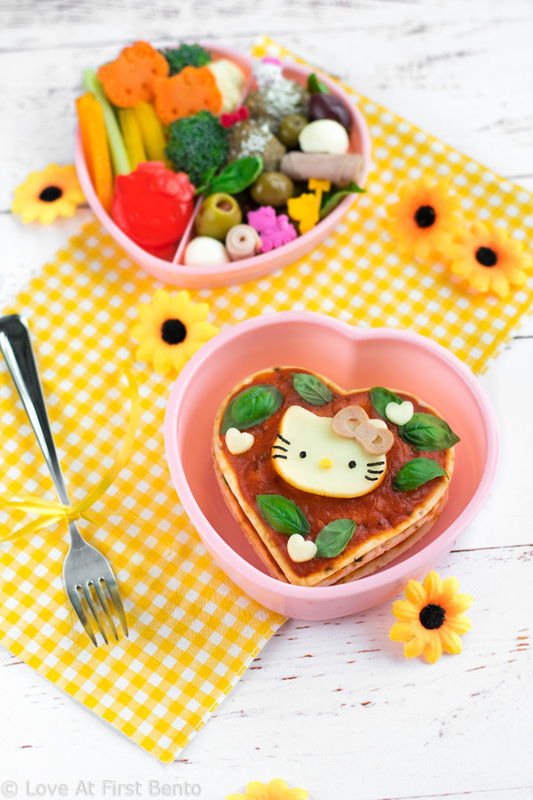 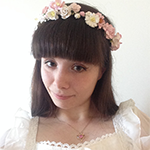 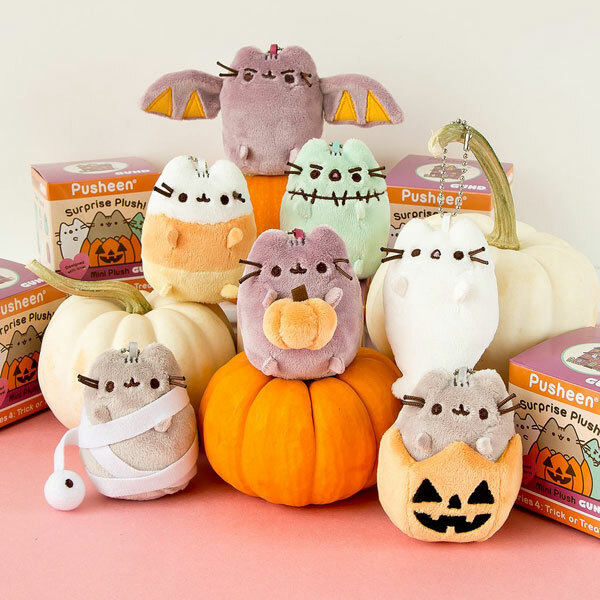 Cute Hello Kitty faces that will make you swoon with every glance.